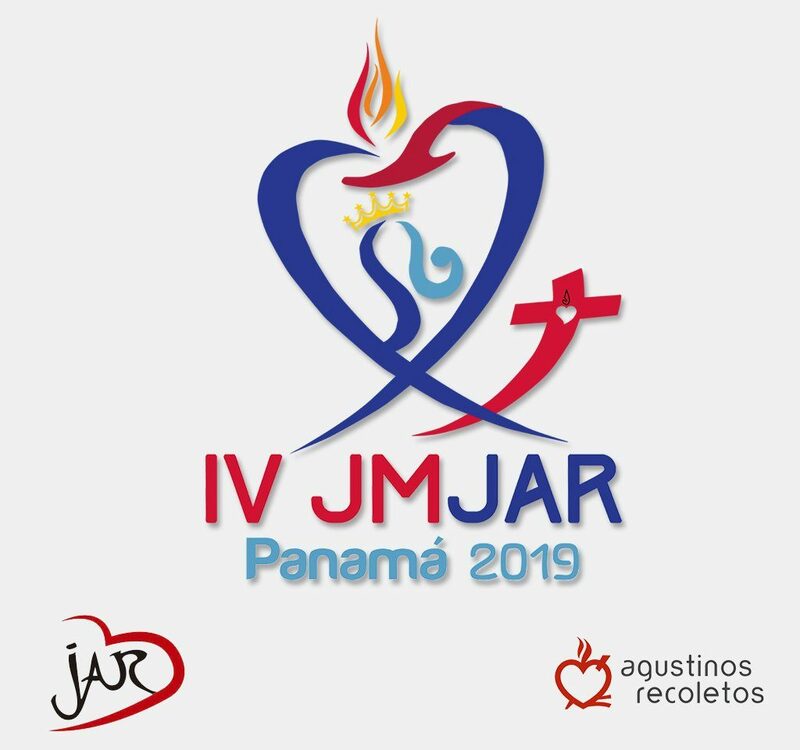 Panama City – The Recollect-administered Colegio San Agustin in Panama City will host the IV Jornada Mundial de la Juventud Agustino Recoleta (or 4th Augustinian Recollect World Youth Day) from January 18 to 27, 2019. Numerous RAY groups are expected to arrive in Panama between January 18 and 19 in order to join, as a community, in these great encounters of Catholic youth. For the fourth time, the ARWYD will take place prior to the WYD events. Counting on RAY participants from different countries, the Secretariat of Vocations and Youth Ministry has organized a broad program which will include a variety of activities. During ARWYD, the days will start with a morning prayer to be done according to the style and form with which it is usually done in that country where the assigned RAY group comes from. Three catechetical sessions have been scheduled until January 23, a Wednesday, when the WYD officially opens, and these will be handled by the OAR friars, namely: Fray Ismael Xuruc, a missionary in Cuba; Fray Nicolás Vigo, currently working in Chota, Peru; and Fray Carlos María Domínguez, Vicario Provincial of Spain. They will tackle various themes related to faith and its youth dimension. The Holy Eucharist will be celebrated daily, and will be presided each day by the Recollect religious chaperoning the groups. Among them will be the OAR Cardinal José Luis Lacunza who will preside the mass on January 21. The rest of the days will see other mass presiders: Fray Albeiro Arenas, Prior Provincial of the Province of Our Lady of Candelaria; Fray Juan Pablo Martínez, General Secretary of the Order and President of the General Secretariat of Vocations and Youth Ministry; and Fray Carlos María Domínguez, Vicar Provincial of the Vicariate of Spain of the Province of St. Thomas of Villanueva. Aside from moments of prayer, reflection and formation, the ARWYD will also hold cultural activities. The Festival of Nations will showcase distinctive presentations from different participating countries. Likewise, the Recollect youth will also be treated to cultural excursions in the old town of Panama City. From January 24, the ARWYD will join in the WYD program, especially in the assembly of thousands of other young people around Pope Francis during the Via Crucis on January 25 and the vigil of prayer on January 26. The ARWYD will culminate with the Closing Mass on January 27 together Pope Francis at Campo Juan Pablo II.